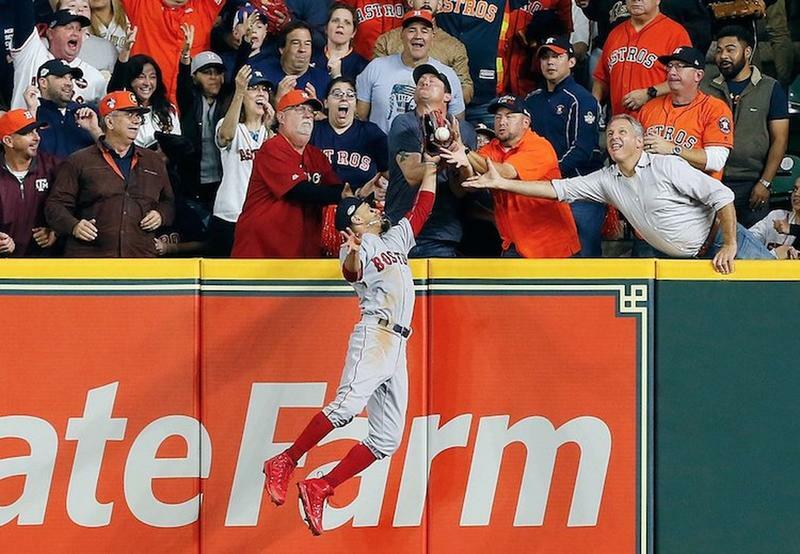 As Betts’s glove rose over the top of the wall, several eager fans got in his way. This resulted in a miss as the ball bounced off of his glove and back onto the field. Footage of the play, which can be seen below, clearly shows fan interference. 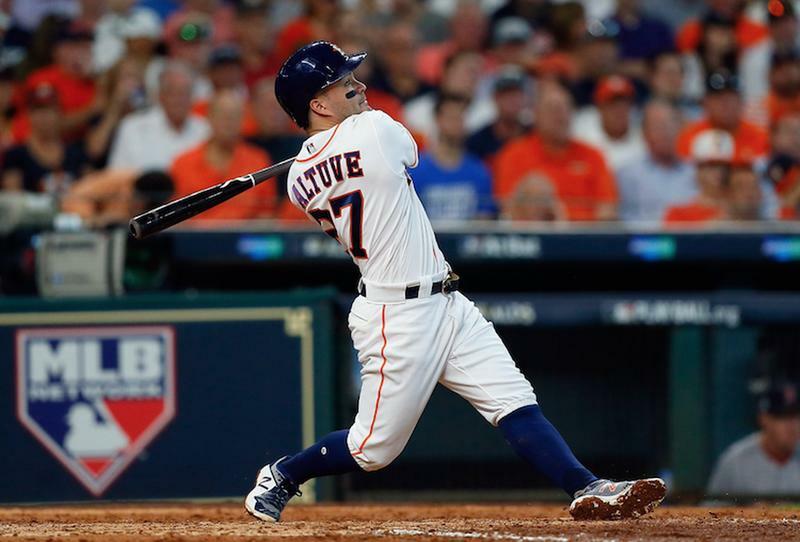 This led umpire Joe West to call Altuve out, and there wasn’t enough evidence on the field to overturn the call. 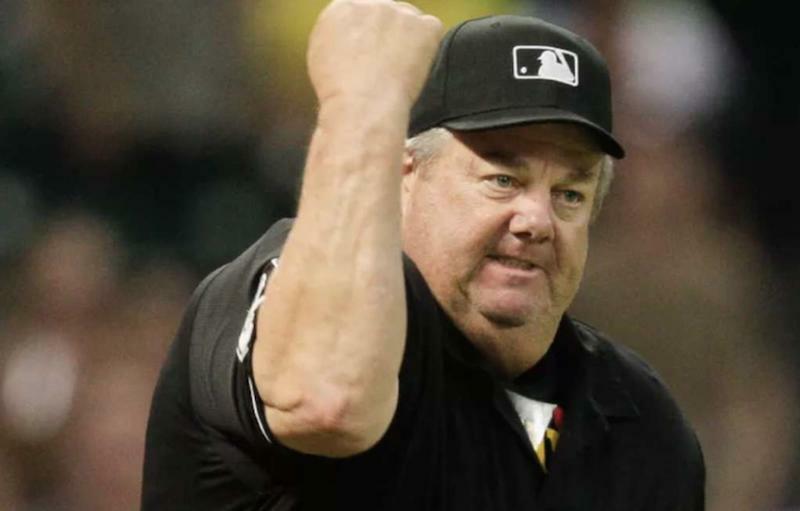 Finally, a replay review backed up his decision.